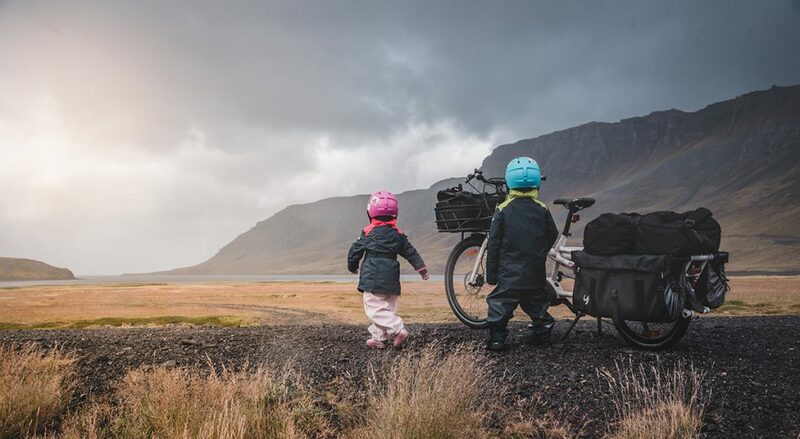 Italian filmmakers, Anna + Stefano, along with their two young kiddos, embarked on an epic family bike-packing adventure to discover the nooks and crannies of the Icelandic coastline. What a better way to do it on electric cargo bikes! The Spicy Curry quickly became their home away from home as they circled the island in search of the ordinary wonders of life. 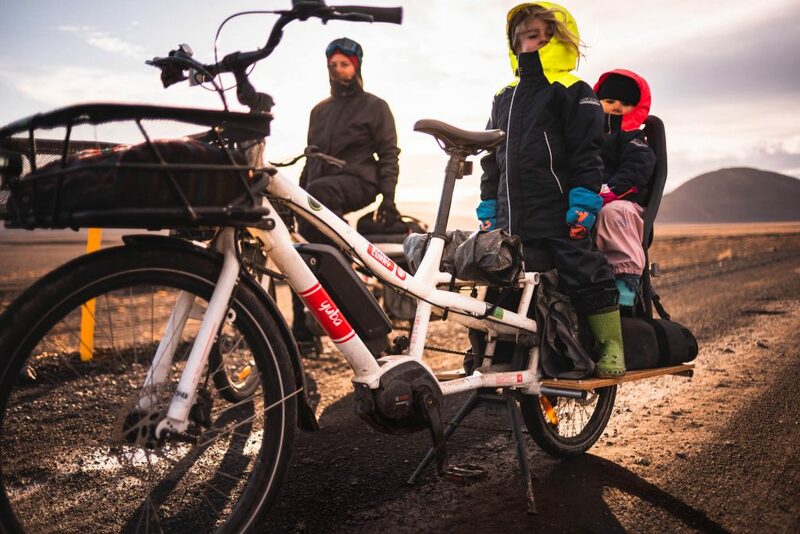 We’ve been sharing a 6-part series of breathtaking videos retracing their adventures from building the bikes themselves to the final pedal of the journey. Watch them in order or out of order on our Facebook page or Youtube channel anytime you’d like.